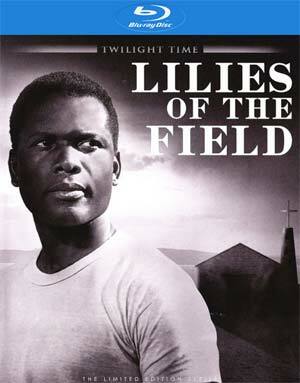 Lilies of the Field is a feel-good and very well made drama about the human spirit and features such a fantastic performance from the revered Sidney Poitier who was just at the beginning of his incredible career, or at least prior to iconic roles in To Sir, With Love and Guess Who’s Coming to Dinner. 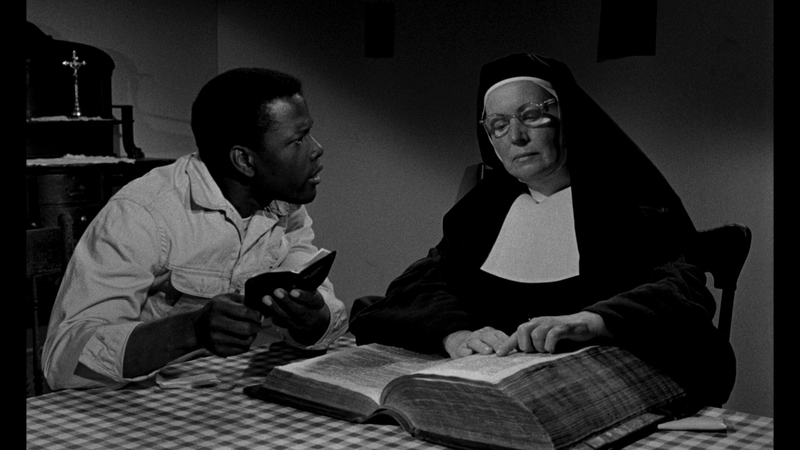 Sidney Poitier stars in Lilies of the Field, in the role that made history when he won the first Academy Award (for Best Actor) bestowed upon an African American male. 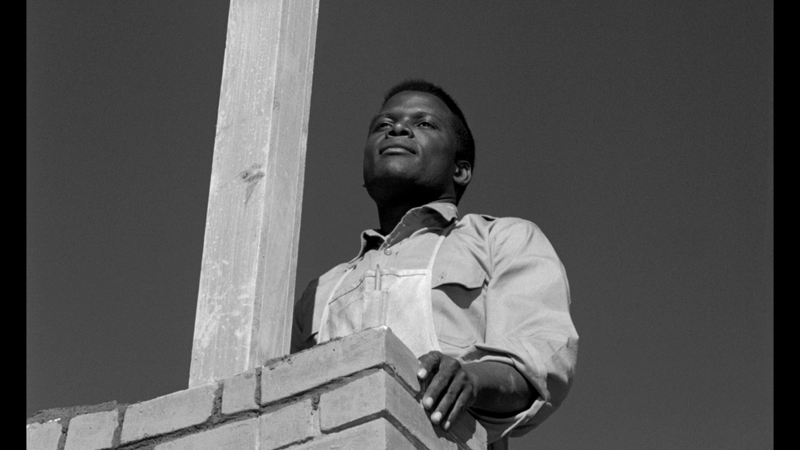 Poitier plays an itinerant handyman who helps a group of immigrant nuns build a chapel, firmly cementing their belief that he’s been sent to them courtesy of the will of God. It’s a bit light on features but there is an Audio Commentary with Film Historians Lem Dobbs, Julie Kirgo and Nick Redman and the Theatrical Trailer (3:14; HD). There’s also the usual 8-page essay booklet. 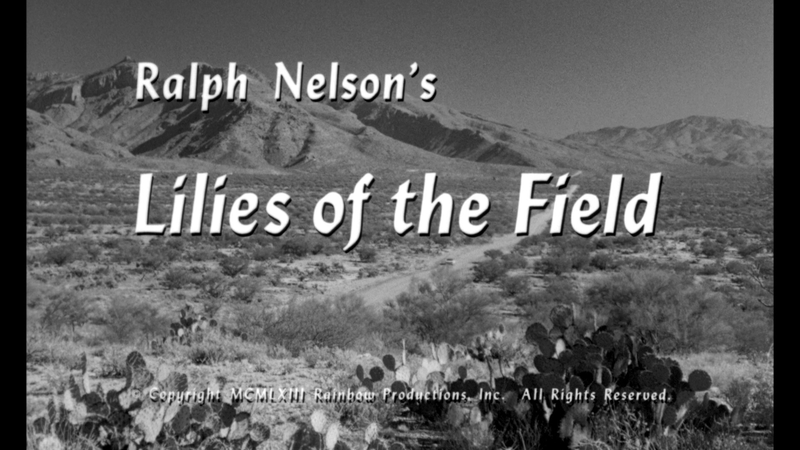 Twilight Time releases Lilies of the Field onto Blu-ray presented in its original 1.66 widescreen aspect ratio and given an impressive 1080p high-definition transfer (MPEG-4 AVC codec). This black and white presentation offers nice detail levels throughout and although there might be a few dust marks, it is a mostly clean transfer. The DTS-HD Master Audio Mono track is equally as impressive showcasing clear dialogue while the score, by the venerable Jerry Goldsmith, comes through quite well. The track itself seems clean, free of hisses and other blemishes that sometimes permeates older titles, this one going on 50+ years. 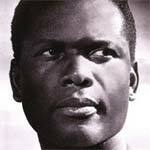 Overall, Lilies of the Field is a feel-good and very well made drama about the human spirit and features such a fantastic performance from the revered Sidney Poitier who was just at the beginning of his incredible career, or at least prior to iconic roles in To Sir, With Love and Guess Who’s Coming to Dinner. The Blu-ray released through Twilight Time is light in features but the video and audio transfers were both impressive.